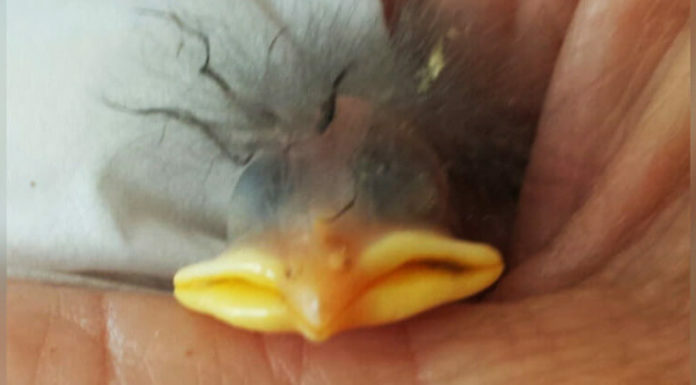 Woman Proves Kind Souls Exist When She Rescues A Life-Changing Smashed Egg! 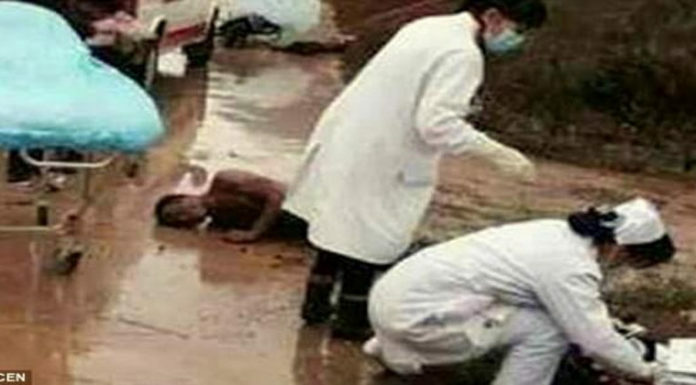 Two Dog Thieves Were Caught By Villagers And Got More Than They Should! 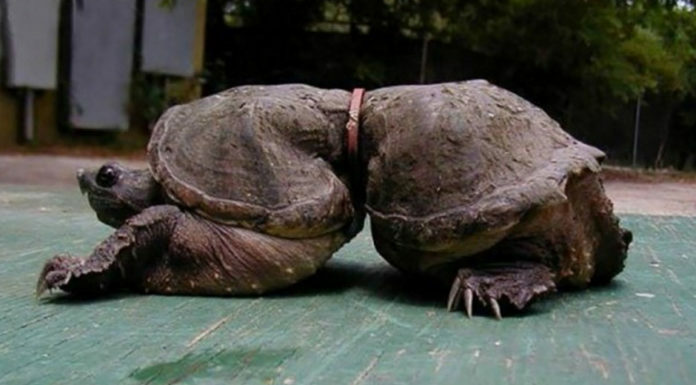 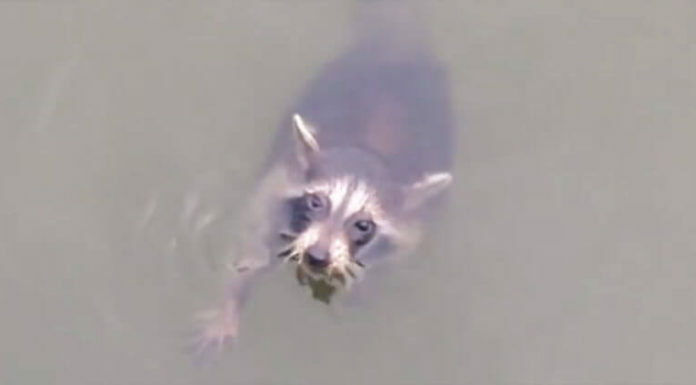 Boaters Along The River Came Across Yelps And Cries, Only To Find A Poor Animal Struggling! 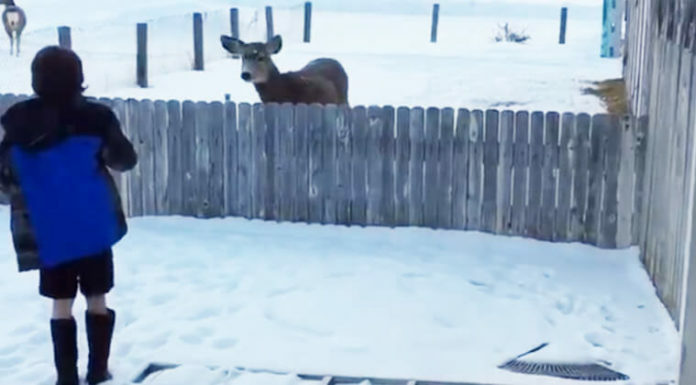 In Search For Her Son, A Mother Stumbles Across This Rare And Amazing Moment! 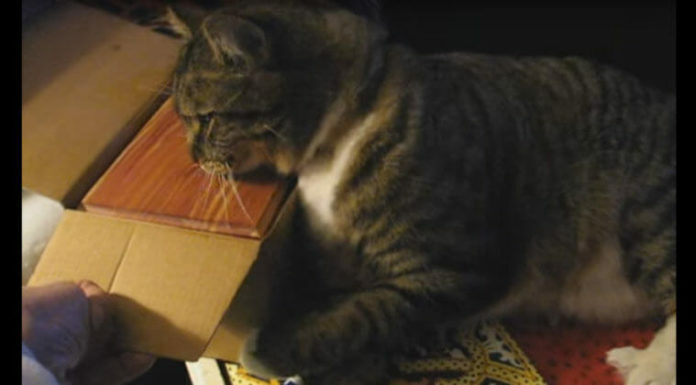 Tears Of Friendship: Watch How One Cat Deals With The Loss Of His Friend! 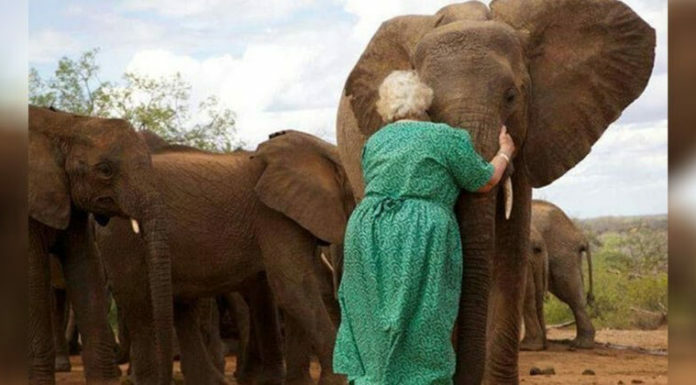 Water With Elephants: Meet The Woman Who Is Accepted As A Part Of The Herd! 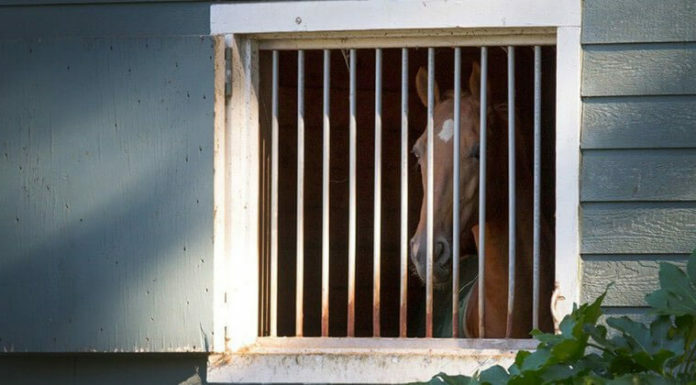 All Caged Up: Former Entertainment Horse Has NEVER Been Let Out! 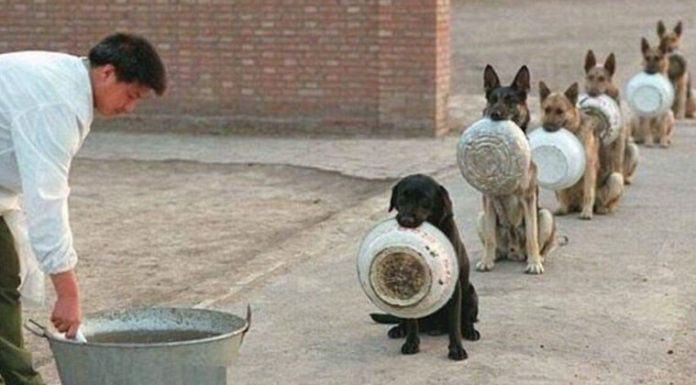 Look At How Remarkably These Dogs Uphold Patience When Queuing Up For Their Meals! 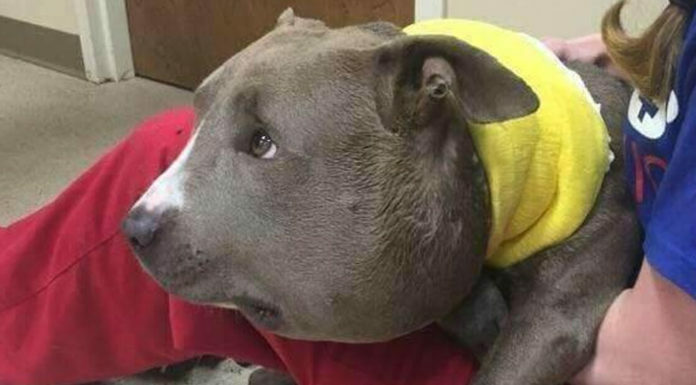 Her Paws May Be Gone, But One Dog Is Strong Enough To Start Her Life Afresh. 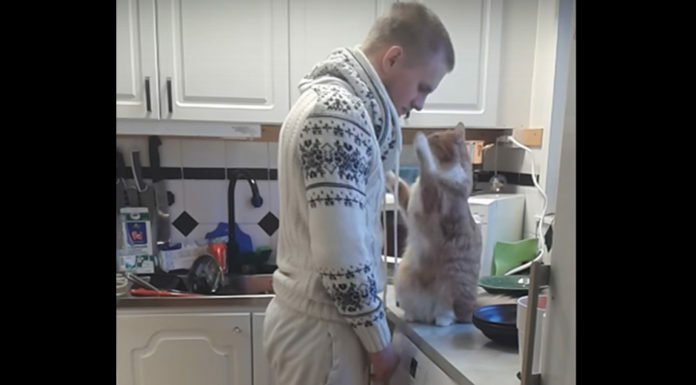 This Man Can’t Leave His House Without Doing This To His Cat — And It’s Absolutely Adorable!